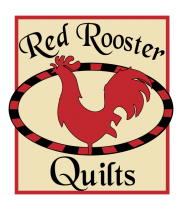 Red Rooster Quilts Gift Cards are available in any denomination and never expire. Just tell us in the quantity what dollar amount you would like. 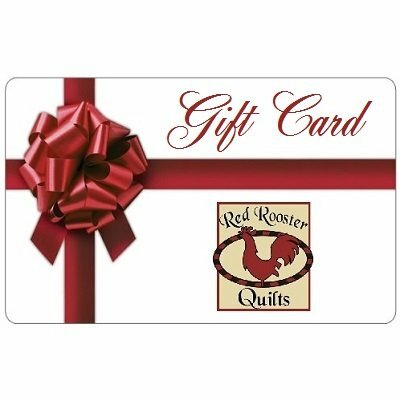 For example, want a $ 50 gift card, enter 50 in the quantity field. 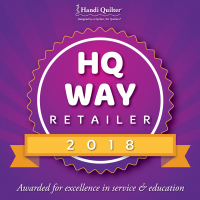 Shipping will be $ 1 per mailing address. We will credit your account.